Welcome to the blog! 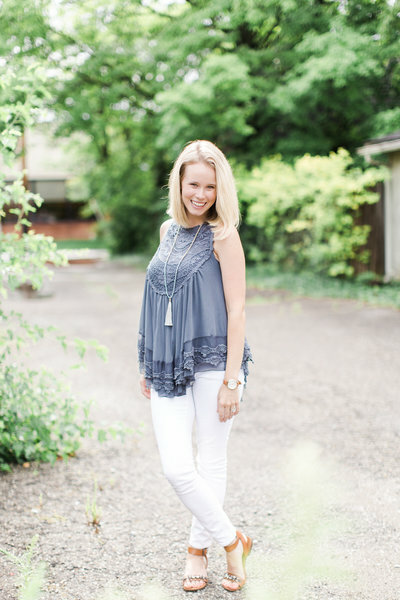 I'm Sami, an Indianapolis photographer for brides, babies, & small businesses. 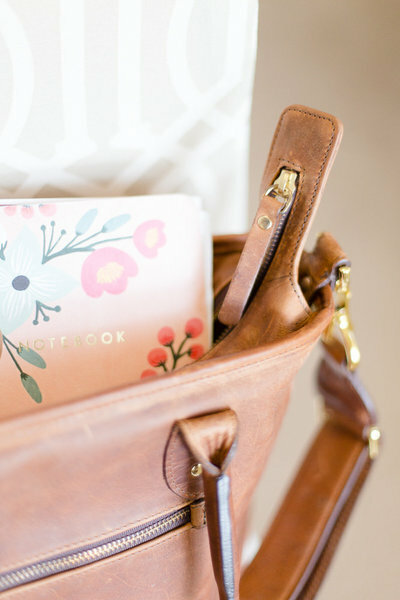 Join me as I share my love for special moments, joyful laughter, and sharing stories! Click to browse real wedding stories and see my recent work. Boy oh boy, today’s lifestyle newborn session is just the best! I loved meeting the Hughes family last week for Baby Brooks’ newborn photos — he is just the sweetest, and Jenna and Brad are so in love with everything about him! The navy blue Restoration Hardware inspired nursery Jenna designed was the perfect backdrop for their first family photos of three. 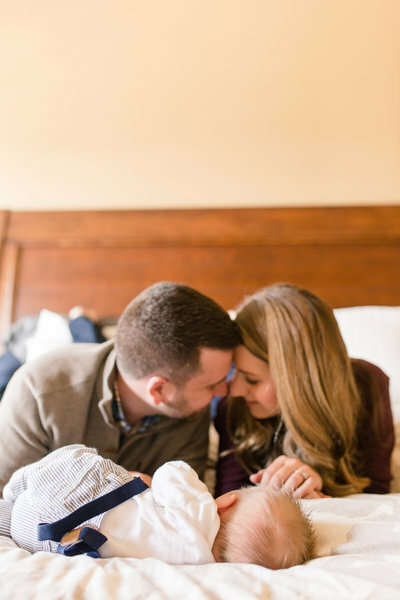 I loved capturing all the newborn details: his sweet button nose, family cuddles by the crib, Jenna and Brooks, Brad and Brooks, and all three of them together! His arrival was the absolute perfect way to cap off their first married year, and I am overjoyed to share a peek into our time together with you today! Welcome to the world, sweet Brooks! I'm Sami, a twenty-something Indianapolis based photographer for brides, babies, and small businesses in love with capturing moments and telling stories. located in the greater Indianapolis area. Sami Orndorff is a Wedding Photographer & Lifestyle Newborn Photographer located in the greater Indianapolis area.